Conventional polygraphs are considered unreliable: the US military therefore wants to use a medical imaging process to make thoughts visible. US researchers have already received four million dollars for the project. According to critics, the method could also be used in interrogation. The US armed forces want to use brainwave measurements, ie electroencephalography (EEG), to visualize thoughts in the human brain. The research is supposed to make it possible to read the thoughts of soldiers with serious head injuries or stroke patients. Skeptics, however, assume that the method should also be used in interrogation. 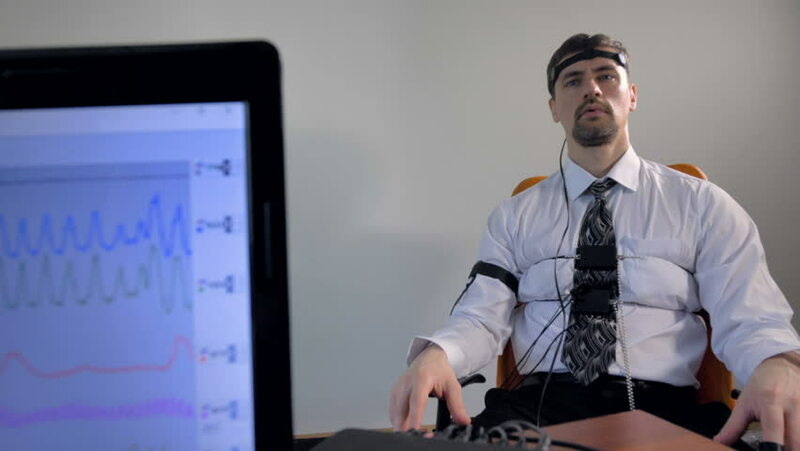 In current studies, the subject’s head is “wired” and the brainwaves are measured while being asked to think of a given word. The analysis of brain activity should allow to read the thoughts. But having a person who thinks freely without guidance and then figuring out what it is – that’s “years away”. Mind reading will always depend on the cooperation of the person. Attempts to visualize a person’s thoughts and feelings are already a reality. 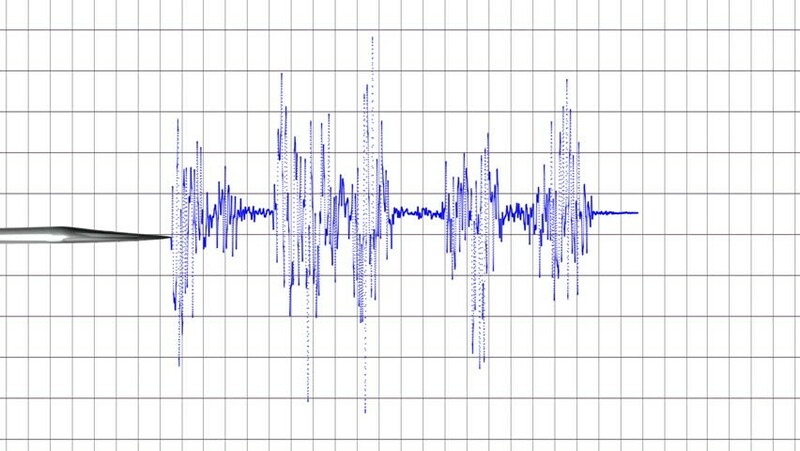 US courts use lie detectors to assess the truthfulness of a statement, and the intelligence agencies CIA and KGB allegedly use it. During the survey, a meter records the changes in heart rate, breathing and blood pressure, sweating, the rupture of the voice, or the wandering of the gaze. Control questions, where the respondent is expected to tell the truth, helps to classify the registered changes. But the method is considered highly error prone. Time and again skilled practitioners succeed in controlling their physical reactions in such a way that no indications of the truthfulness of their statements can be derived from them. Others are under false suspicion because they are particularly nervous or suffer from a disease. 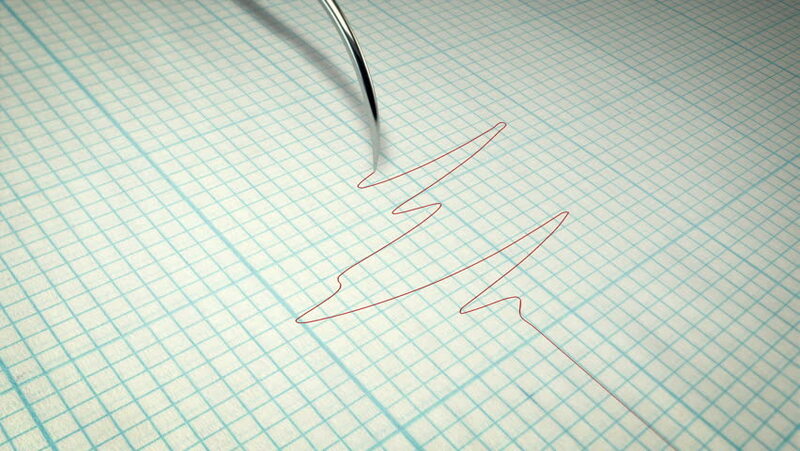 Therefore, in this country, evidence obtained through the use of lie detectors are not allowed in court. The approach: who deliberately lies, must be very accurate in his answers. This consumes more energy than telling the truth spontaneously, and can be demonstrated by a greater circulation of the corresponding brain regions. From the data of cranial nerve cells, which was won with a magnetic resonance tomograph (MRI) in two subjects, can be read off, what kind of image a human is currently looking at, the researchers recently reported in “Nature”. A computer program had first calculated a specific pattern for each motif from the neural activity when viewing 1750 different images. Then followed the counter-sample: Can be concluded by a similarity comparison of such patterns on the concrete content of a viewed image? To find out, the subjects were presented with 120 images with new content. Once again, brain activity was recorded by looking at the subjects with the MRI and translated into an individual pattern by the program. Then the computer looked for matches in the existing data pool – and found it. For the first subject, 92 percent of the activity patterns were assigned correctly.